Hey Brooklyn! 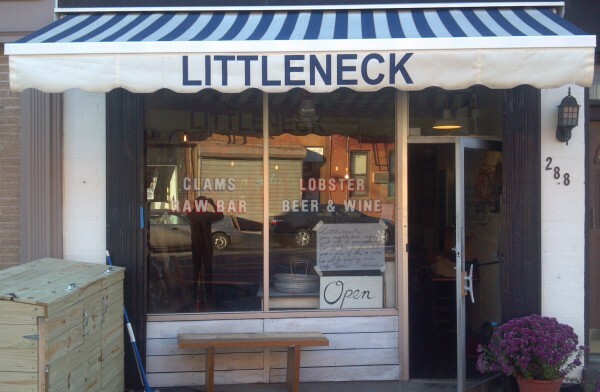 Littleneck is Gowanus’ newest New England style clam shack. Judging by all the press they have been getting, sounds like they are the only New England style clam shack. And guess what? 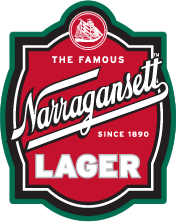 They serve Narragansett lager tall boys for just $3 and currently our porter as well for just $4. As they said in their Kickstarter video, “What goes well with clams? Beer! And what goes well with beer? Clams!” We agree fellas and that’s why Narragansett is the Official Beer Of The Clam. Clammie is going to have to visit next time in New York. Looking forward to washing down one of the many fine sandwiches they have with a Gansett. Lobster rolls, Ipswich clam rolls, codfish sandwiches, you name it they have it. Just like in New England on the seacoast. Hi Neighbor, Have a Gansett at Littleneck’s in Brooklyn. 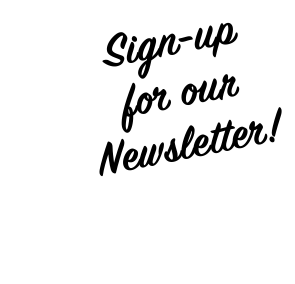 Learn more on LittleneckBrooklyn.com. As we know, Littleneck is the product of three Gowanus dudes with a dream, and that dream includes lobster rolls and fried Ipswich clam sandwiches. 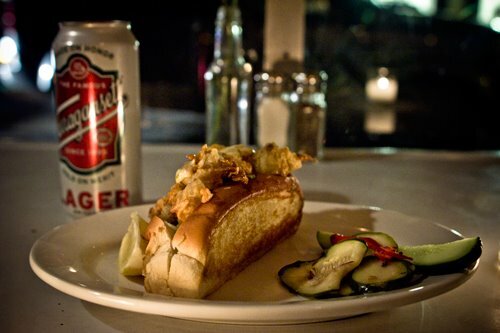 Are these the most authentic New England-style seafood sandwiches in NYC? Hard to say, but they’re very good — great, even. Also, the space has a cool, laid-back vibe that’s perfect for eating fried fish sandwiches and drinking cans of Narragansett beer. Go now before it’s truly impossible to get a table here. *Update: After we posted this blog, Littleneck posted this photo to their Facebook.